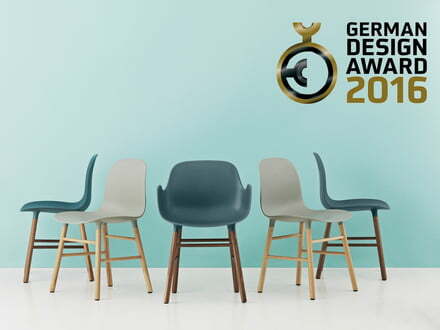 Since 2012, the German Design Council - the centre of excellence for design - elects the winner of the German design award. 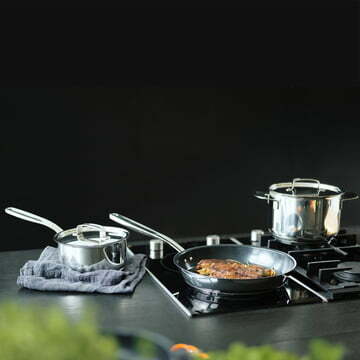 Special designs in the fields of product and communication design, which convince with outstanding quality are awarded. The premium prize is chosen by a jury consisting of experts from the industry, economy and design. Among the members of the jury of this year's awards ceremony were, in addition to the Director of the new design collection Munich/Nuremberg Dr. Angelika Nollert and the editor in Chief of A &amp; W Magazine Barbara Friedrich, also famous designers such as Stefan Diez and Sebastian Herkner . The award ceremony of the German Design Award is traditionally part of the Ambiente trade fair in Frankfurt. Also the winner of the junior prize, for which the following designers were nominated this year: Christian Gross, Eva Müller, Moritz Putzier, Julian Wilczek and Hanne Willmann , was announced in February. 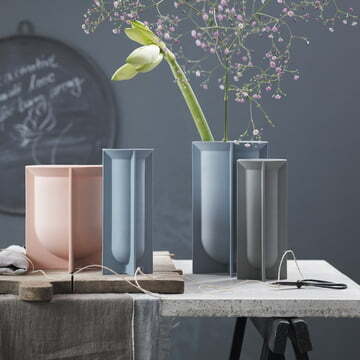 An overview of all the winners following the award ceremony, provides the exhibition of the German Design Award, which is presented in parallel to the Ambiente in Frankfurt as well as the Permanent Online exhibition . The Cyborg Collection by Magis boasts with an unusual material mix and the tension between craftsmanship and industrial production. 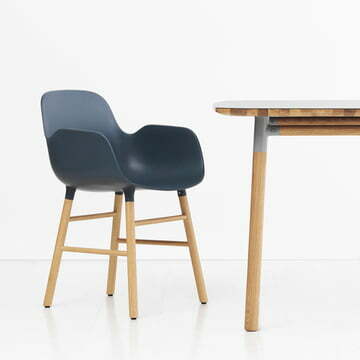 While the base is always available in polycarbonate, the backrest in turn comes in different varieties of wood, wicker and optionally with leather or cloth upholstery. 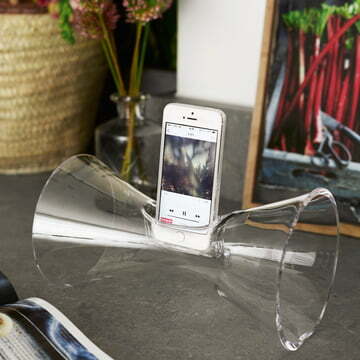 An exciting combination that is not only visually convincing. 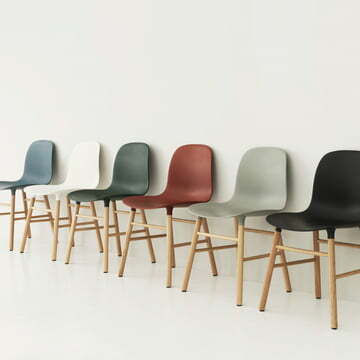 Form is a collection of minimalist and functional furniture by the designer Simon Legald for Normann Copenhagen. 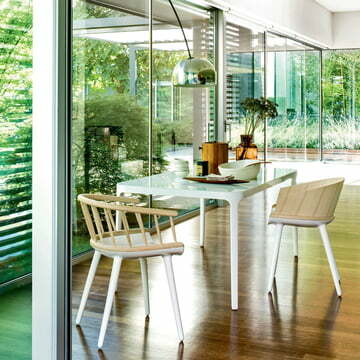 The coordinated dining room furniture inspire with a clear design and functional details. 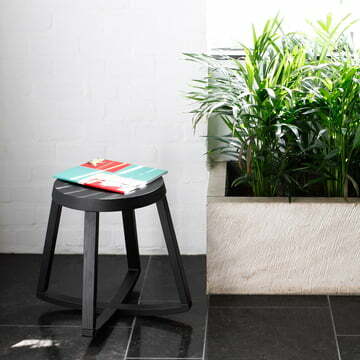 Among other winners, the Monarchy Stool by Objekten got awarded. The crowns stool made of solid wood follows, thanks to its skid base, the movement of the body and thus offers particular sitting comfort. 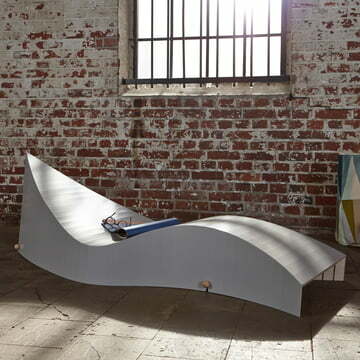 Also awarded with the special award was the Beddo daybed by Skagerak. 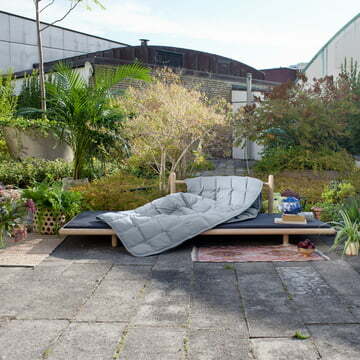 The low daybed is a real eye-catcher in the garden as well as in the living room. 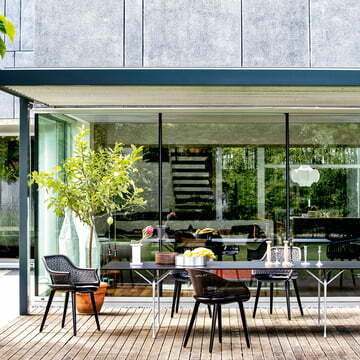 Particular flexibility and comfort is also provided by the KOii Sun Lounger by Müller Möbelwerkstätten, which can be installed and folded in only a few steps. In the field of accessories the Rosenthal collection by Sebastian hooks Hammad with the Meta Coat hook, Mitis Wall Clock and the Domo vase was among the winners, as well as the elegant and practical Urania phone Audio Amplifier by Holmegaard and the Notabag , which can be worn due to unique carrier both as a bag and backpack thanks to its unique shoulder strap. 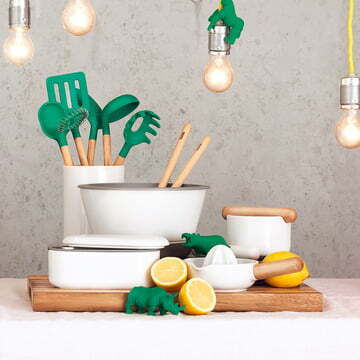 There are practical and stylish helpers and tools for the kitchen with the Thomas Collection : consisting of the spatula to the salad servers - the kitchen helpers offer everything from preparation to enjoyment. 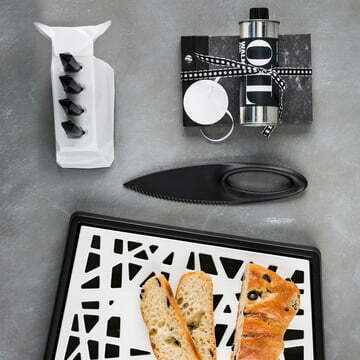 A handy addition to those are the award-winning pots and pans by Fiskars as well as the practical Pablo steak knife block in bull form and the Matrix bread board with crumb tray from Koziol. For many other winners and nominated products with unique design, see the attachment.